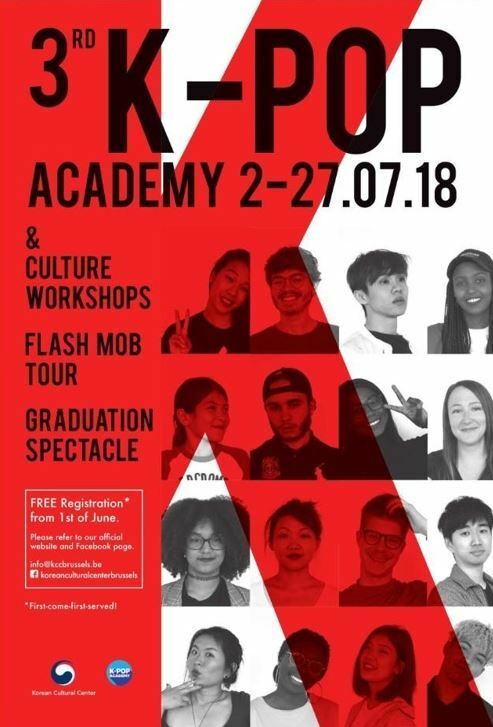 BRUSSELS -- A K-pop Academy providing a chance to learn Korean pop music and dance techniques opened for a four-week run in Belgium earlier this week at the request of Belgian K-pop fans, the Korean culture center here said Wednesday. The academy, which operates from July 2-27, offers vocal and dance classes to 120 selected Belgian K-pop fans, the center said during a news conference. Vocal trainers and choreographers from South Korea joined the academy for quality education, the center said. 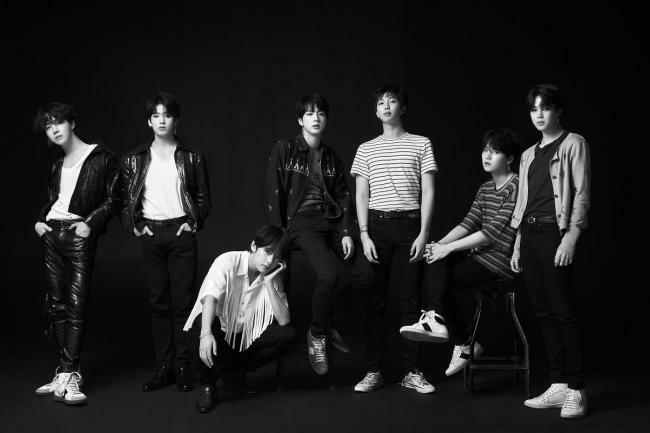 The trainees are scheduled to stage flashmobs in the Belgian cities of Antwerp and Liege on July 20, and hold a performance at the arts center Bozar in Brussels on July 28, according to the center.